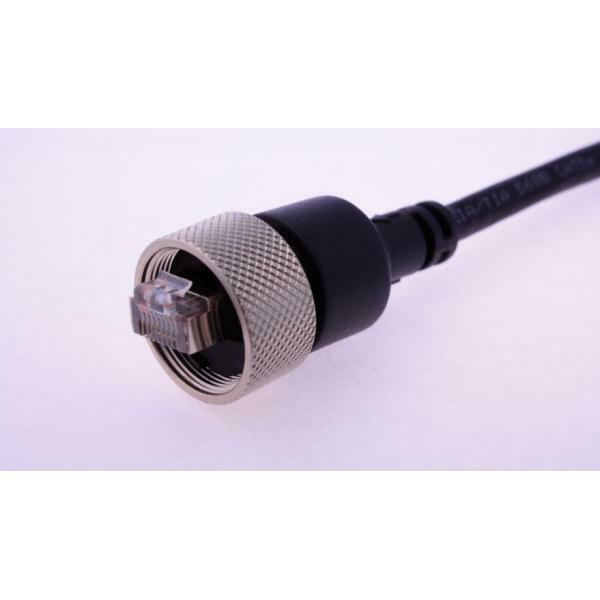 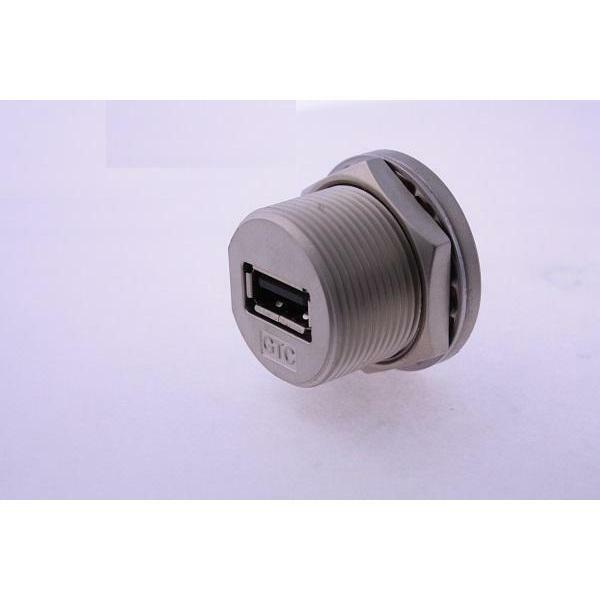 GT Contact is a leading company of waterproof RJ connector, waterproof USB connector and waterproof circular connector. 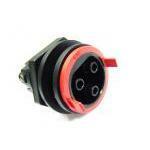 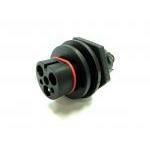 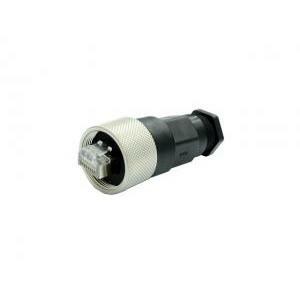 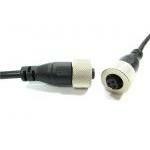 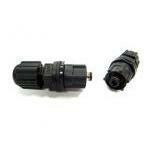 More CAT5e RJ45 plug and jack with IP67 or IP68 rated are available. 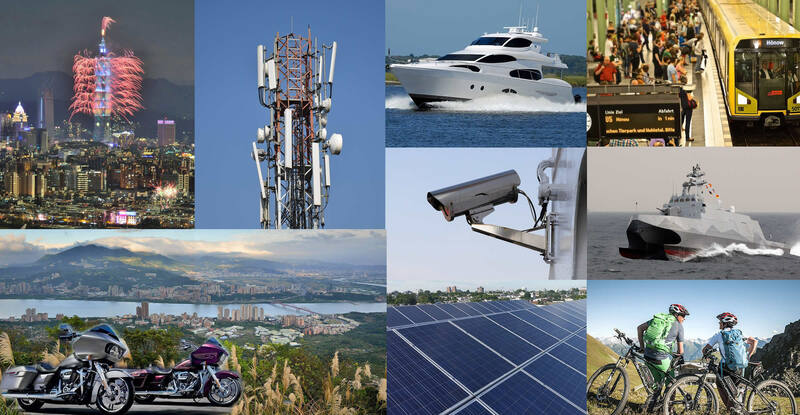 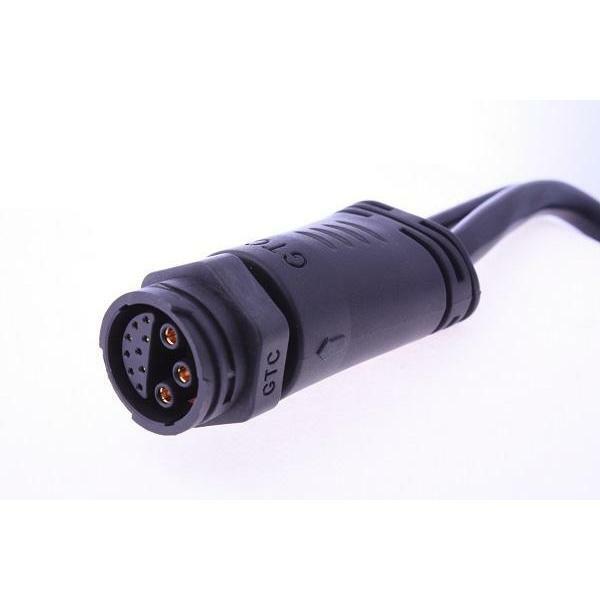 GTC offers water-resistant connection, releases the availability of its full line of miniaturized, robust and cost-effective solution. 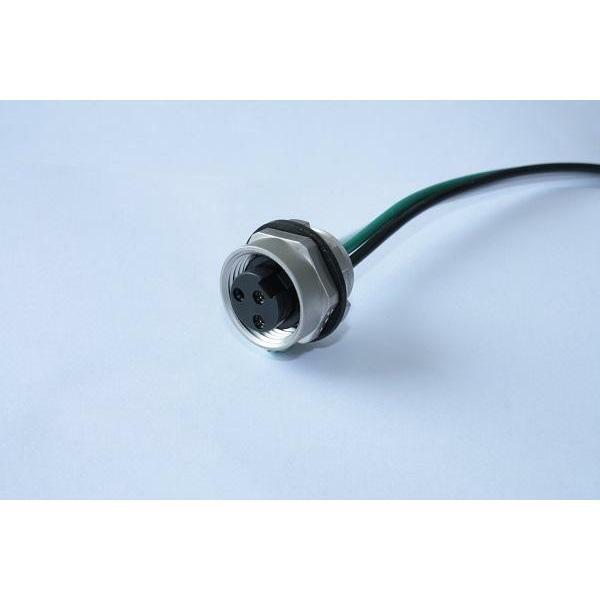 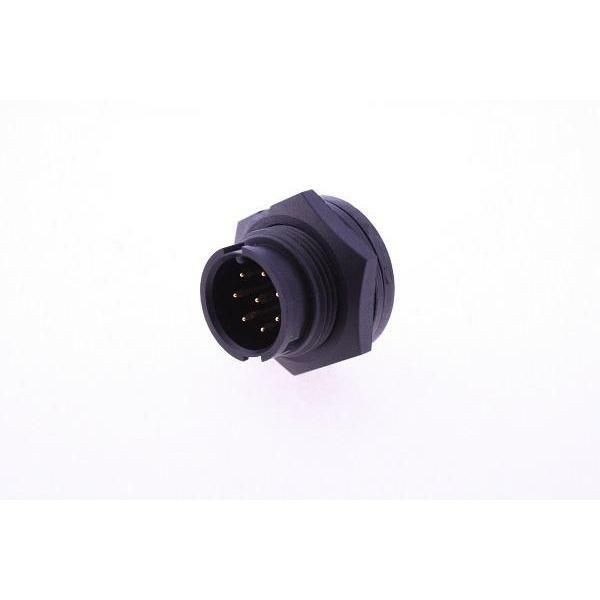 Our waterproof connector series include RJ45 connector, waterproof USB connector, waterproof power connector, sealed circular connector, etc. 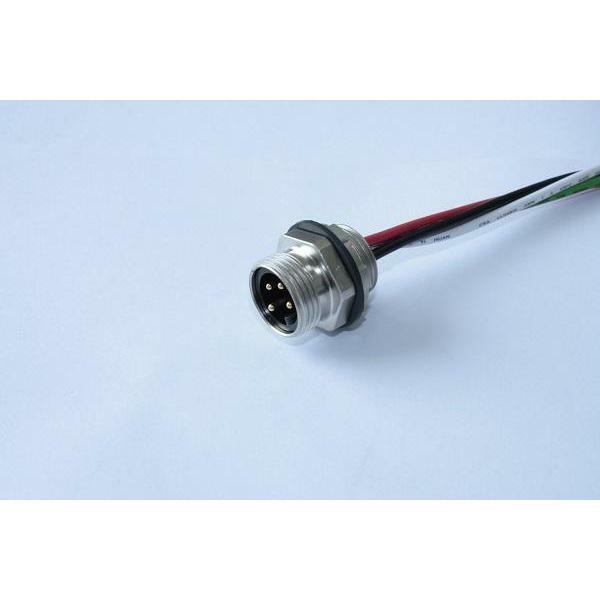 Meeting the stringent standards of TUV, ISO 9001 and ISO 14001, GTC offers a variety of waterproof circular connector, waterproof RJ connector, waterproof USB connector and weatherproof power connector for the industrial market including IP67, IP68, magnetic, Ethernet RJ-45, USB, D-Sub, M12/M8. 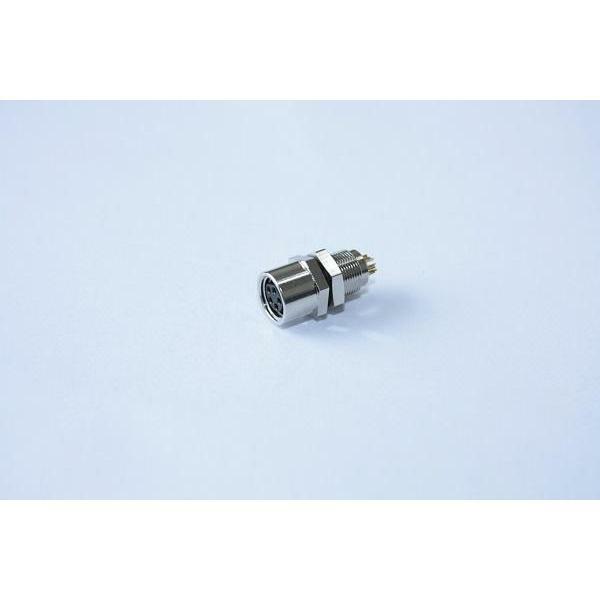 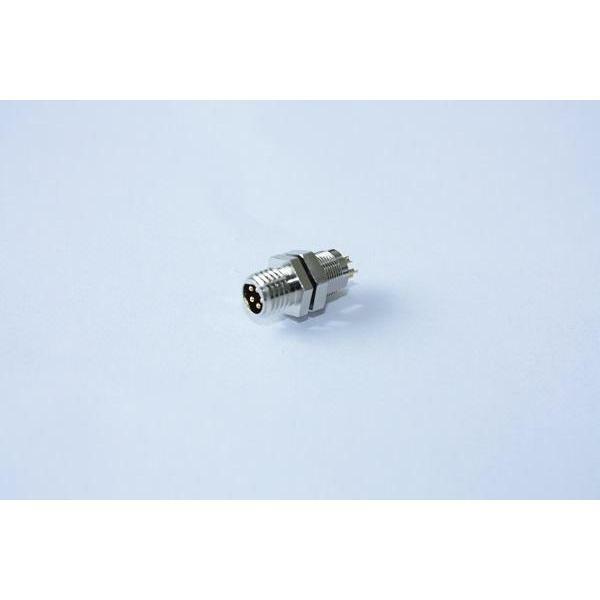 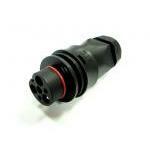 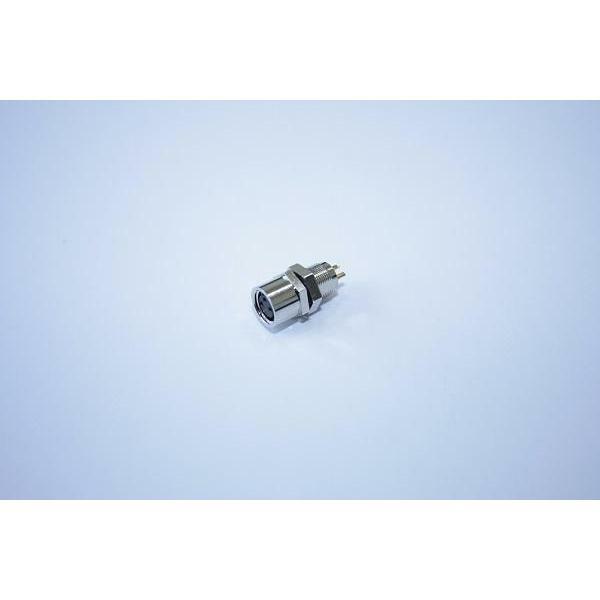 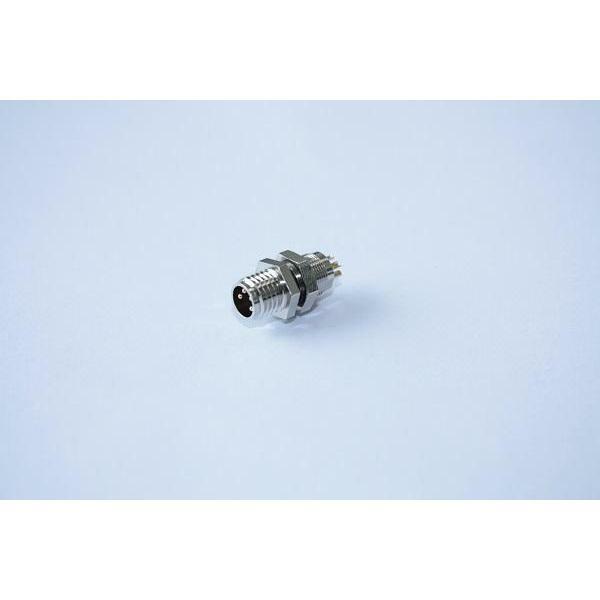 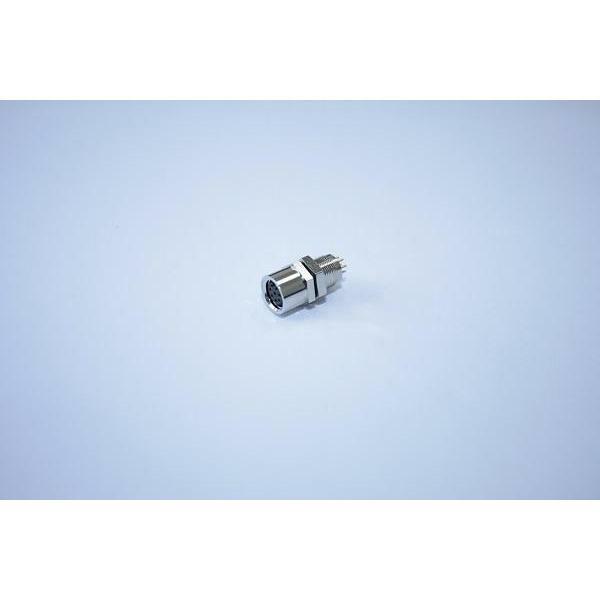 The GTC family of connectors is available from 2 to 26 contacts. 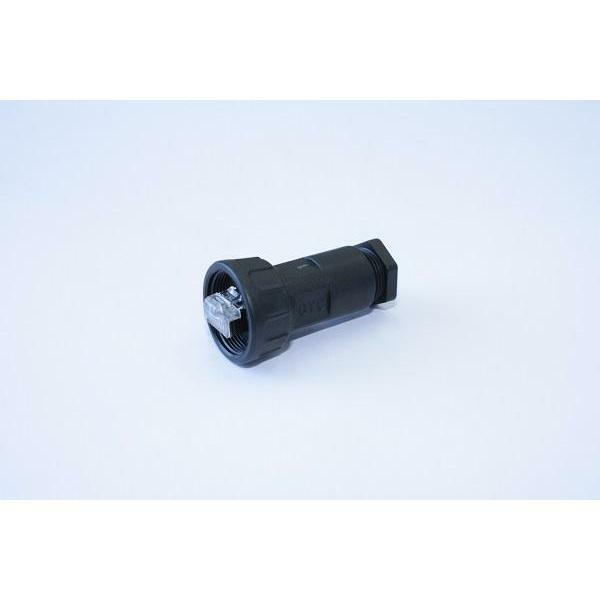 To assure a secure and reliable connection, both screw-type and bayonet style mating is available. 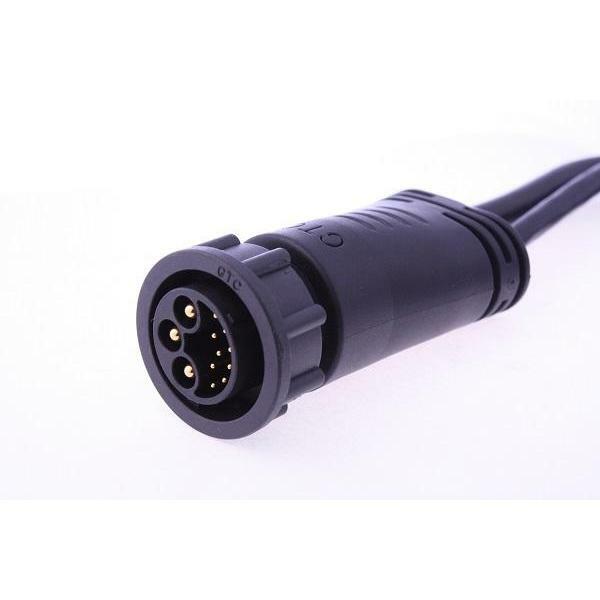 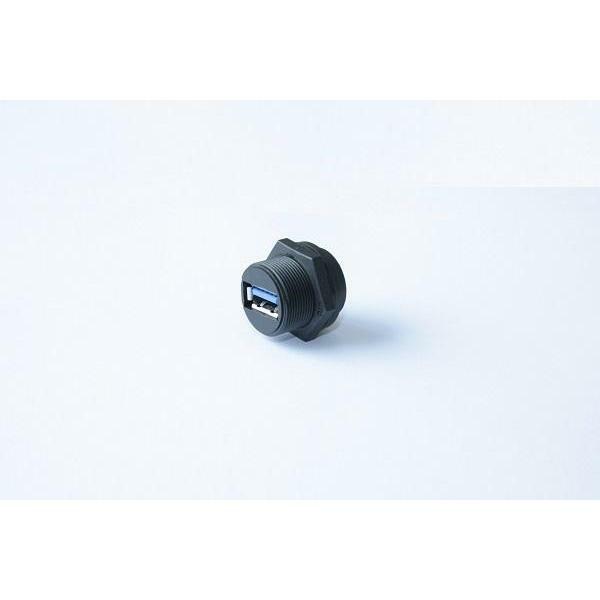 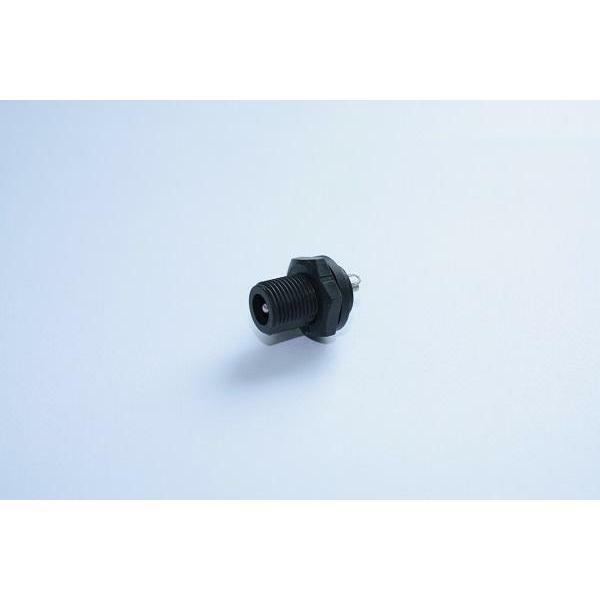 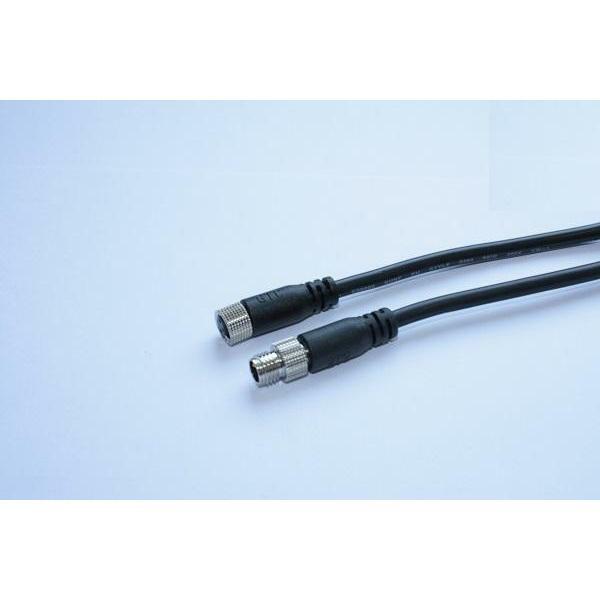 All waterproof USB connectors, RJ45 waterproof connectors and other waterproof connectors from GTC are manufactured with an epoxy potting which provides water-resistant capabilities even when the mating connection is unattached or the protective cap is missing. 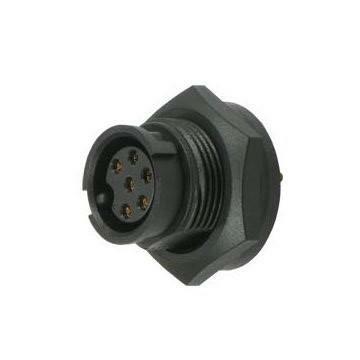 Rugged DC-plug types provide compact portable devices a solution to meet IP67 specifications, and they are also an industry-first innovation. 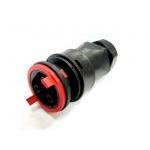 To know more details, please visit our showroom or contact us right away.